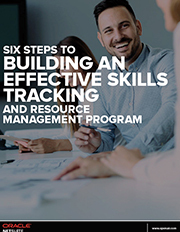 The world's best solution for resource management, project management, project accounting and timesheet and expenses management. Rapid ROI with cloud-based delivery—eliminate costly hardware and expensive software maintenance. 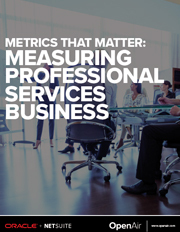 Most widely used cloud solution for Services companies with 1,500+ customers worldwide. Complete support for your mobile consultants and workforce with global, anytime-anywhere access. 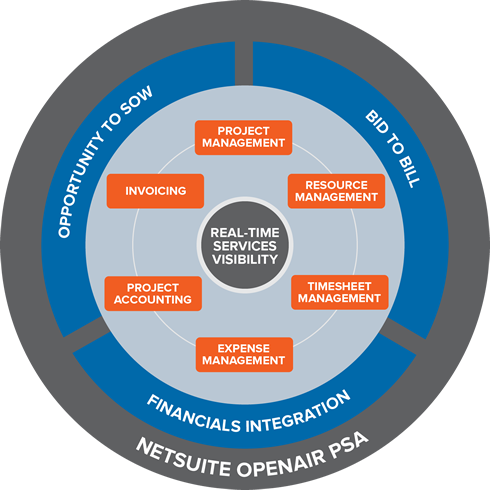 NetSuite OpenAir's PSA software supports your entire services organization with real-time visibility and anytime, anywhere access to the tools and information you need. 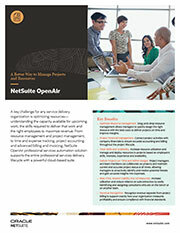 Select the NetSuite OpenAir module below for a tour. When not getting her three sons to and from practice she manages a team of 120 across the country. Keeping her team busy and working on interesting projects is what kept her up at night. After implementing OpenAir's Resource Management, utilization rates are on target, profitability is way up and staff turnover is way down. And it no longer takes her all day Monday and Tuesday to get it done. Now if only she could get her son to the game as easily as setting up her team on that last customer engagement. After implementing OpenAir's Resource Management, utilization rates are on target, profitability is way up and staff turnover is way down. And it no longer takes her all day Monday and Tuesday to get it done. Now if only she could only get her son to the game as easily as setting up her team on that last customer engagement. Companies from 15 to fifteen thousand use OpenAir to drive their services teams' utilization, profitability and success. With the most complete solution in the market, our customers trust that we can meet their unique needs today and provide a platform for growth into the future. The common thread across our thousands of customers is that they all use the same version and same code base. What makes each of them unique is the near-limitless configurability options natively available in OpenAir. 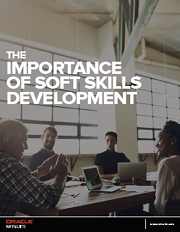 You won't have to run on costly custom code or cobble together odds and ends from apps in an attempt to solve your business challenges only to discover that you're now locked in and can no longer upgrade and grow. 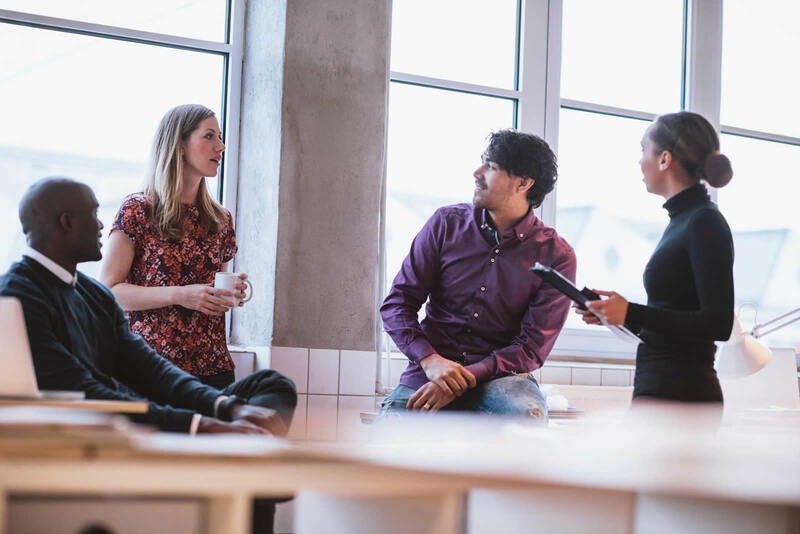 Explore the rich capabilities in OpenAir and see why the most strategic and successful services teams rely on OpenAir every single day to run their businesses.